‘Pig’ Peters was the bully who had made Albert Campion’s life a misery at prep school. And Peters is definitely dead according to the obituary in the paper so Campion attends his funeral. So how could he have died again, six months later? 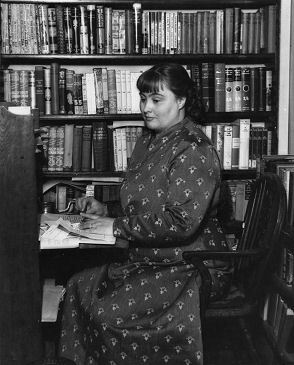 The investigation takes Campion back to rural Suffolk, but this is a very different affair from the early picaresque adventures like Mystery Mile and Sweet Danger. It seems that ‘Pig’ Peters has died twice… Soon after this, other corpses start to turn up just as Peter’s body goes missing. 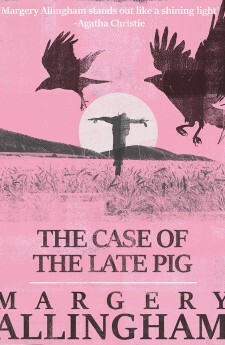 The Case of the Late Pig is a black comedy, and the author’s unerring light touch – the story is, uniquely, told by Campion himself – neatly contrasts the drama and the humour. The book packs in plenty of incident with Campion not only trying to solve all the murders but also having to battle his own problems on the romantic front.